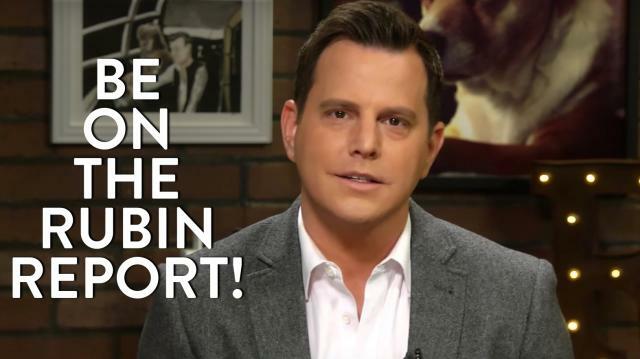 Your Chance to be on The Rubin Report! Enter below for your chance to talk to Dave and have your voice heard. Submissions will be accepted March 9 through March 23. 5 people will be selected to Skype with Dave Rubin on The Rubin Report for about 10 minutes each. The interviews will be compiled into one bonus episode airing on both Ora TV and YouTube. The date and time of the Skype interviews are to be determined once the contest has ended.